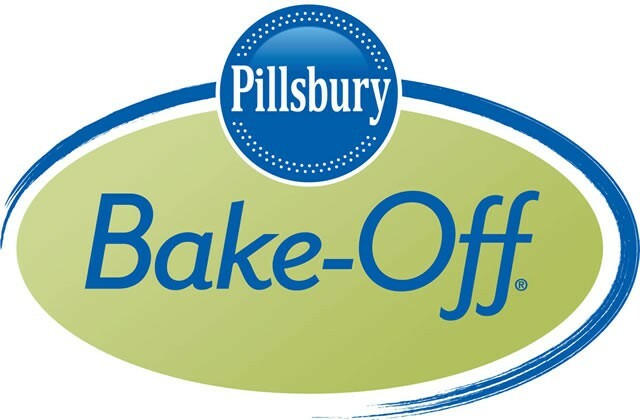 Now in its 47th year, the 2014 Pillsbury Bake-Off Contest marks the first ever inclusion of Pillsbury’s gluten-free line of products. Judges will also give a special Pillsbury Gluten Free Award of $5,000 to the finalist with the best gluten-free recipe that does not win another prize in the competition. To qualify for the award, home cooks must use only gluten-free ingredients and incorporate Pillsbury’s gluten-free cookie dough, pizza dough or pie crust into the recipe, along with another item from the list of eligible ingredients. Home chefs entered in any of the four categories are eligible for the Gluten Free Award: Simply Sweet Treats, Savory Snacks & Sides, Weekend Breakfast Wows or Amazing Doable Dinners. Recipes will be judged based on taste, appearance, creativity and crowd appeal. View the full list of contest rules here. The top 100 finalists will travel to Nashville, Tenn., in November to battle it out for the $1 million grand prize. For the first time, America’s votes, combined with the judges’, will determine the grand prize winner. Although the dessert and snack categories closed on March 27, there’s still time to enter your gluten-free breakfast or dinner creations. Submissions are open until May 8 at 11:59 a.m. CDT.